KUNDUZ -- Kunduz Province will get 100 new school buildings in the next year to help replace facilities damaged or destroyed in the past few decades of war. The new buildings will be constructed in Kunduz city, as well as in the districts of Khanabad, Aliabad, Imam Sahib, Chahar Dara, Dasht-ei-Archi and Qala Zal, among other areas, according to Najiburrahman Saqib, director of the Education Department in Kunduz Province. 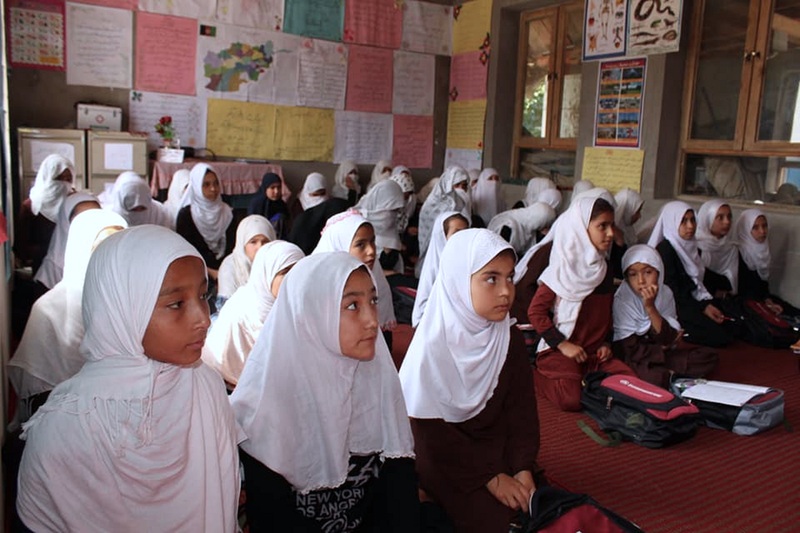 "Most of these district schools are primary and secondary schools that have not been repaired for many years, and their students are forced to study outdoors," Saqib told Salaam Times. The construction of each school will cost an average of $200,000 (15 million AFN), and they will become operational within a year, Saqib said. Kunduz has 509 schools that serve about 400,000 students, he added. Eighty-five of the new schools are funded by the World Bank in partnership with the Citizenship Covenant Programme of the Ministry of Rural Development, while the remaining 15 will be built using government funds, he said. "Access to schools for more than 30,000 students will be made possible," said Saqib. "We will start the new school year with good management, education and training, and we'll connect most of the urban schools to the internet." 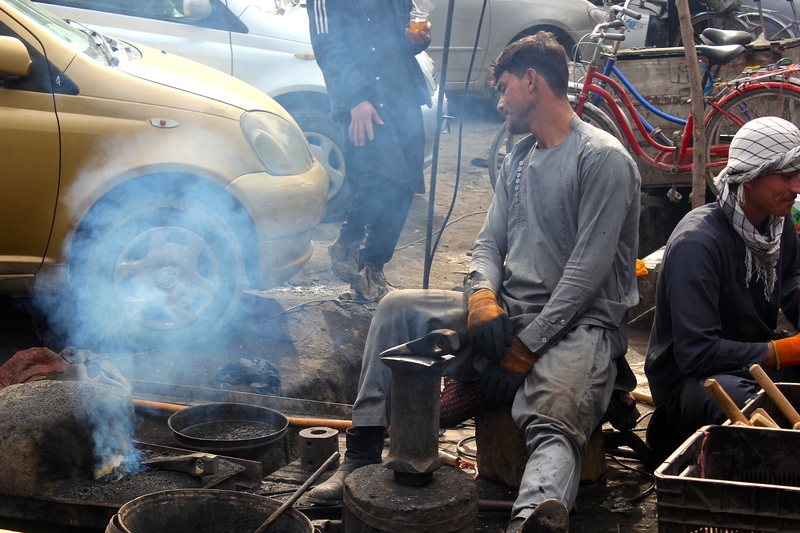 The school year in Kunduz and other colder regions of Afghanistan begins March 22 of every year. Improving education sends a clear message of resistance to the Taliban over its war with the Afghan people, Khaybar Saifi, the dean of Kunduz University, said in a February 16 ceremony to celebrate the ground-breaking for a future school building on the campus of Sher Khan High School in Kunduz city. 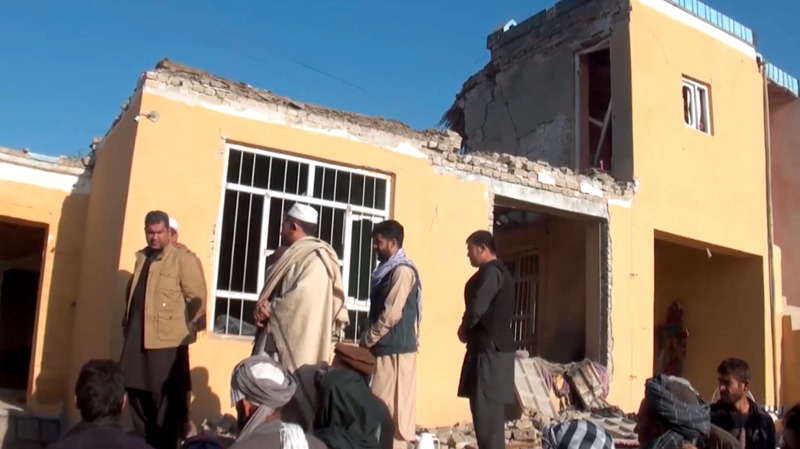 "Today, Kunduz Province is repairing the damage caused by previous wars, and everyday we are witnessing the launching of various reconstruction and repair projects in the province," Saifi told Salaam Times, adding that the opening of schools will "close the doors" to misery and war. Nasiba Hulkar, chief of the Women's Affairs Directorate in Kunduz Province, lauded the efforts to improve children's education in the region. "A good educational environment has been provided to young people -- especially to girls -- with the construction of many new schools where they can learn and study through accurate methods and far from worries," she said at the February 16 ceremony. Hulkar called on religious scholars to help enlighten public opinion on the need to support efforts to bolster education, especially in religion, modern knowledge and science. The new buildings will help fill an important educational void, Marzia Rustami, a women's-rights activist in Kunduz Province, told Salaam Times. "The lack of standard schools for boys and girls, both in the provincial capital as well as in the districts, has resulted in many problems," she said. "Now, with the construction of these many schools, students' will have more schools." Students welcomed the news on the school buildings, saying they will help motivate pupils who are discouraged from studying because of poor conditions. "The Education Ministry must implement many projects in order to solve students' problems," Abdul Basit Zafari, 11, a sixth-grade student at Saadat private school in Kunduz city, told Salaam Times. "Students don't show much interest in education and learning since many schools lack proper buildings." Students also had a message for the Taliban. "We call on the opposition not to destroy these new schools," Sayyed Shuaib Hashimi, 17, a student of Turkmens High School in Kunduz, told Salaam Times. The government will ensure that the schools are properly developed, said Kunduz Governor Abdul Jabbar Naimi. "Today, we are fortunate to walk in the path of education and to witness development in this regard," he told reporters at the February 16 ceremony. "Within the next three months we will find suitable parcels of land for 23 schools that currently have no land. I will not leave any school without proper facilities or amenities." Naimi called on those who work in the education sector, as well as the population of Kunduz, to co-operate with and support domestic and foreign NGOs that have returned to Kunduz Province. In the last three months, a number of foreign institutions have resumed their activities in Kunduz city, he said. Following the brief fall of the city to the Taliban in 2015, all charitable institutions halted their operations in Kunduz. The Taliban have no business interfering with public institutions in the province, said the governor. "Do not use educational facilities, mosques, clinics, and hospitals as your trenches and fortresses," Naimi said. "Those who utilise educational, health and religious institutions as trenches are traitors to this homeland."